OMG Could not stop listening. Author's story was just wonderful to listen to. Told all my friends about this audio book. I seriously doubt I would have enjoyed it as much reading it. 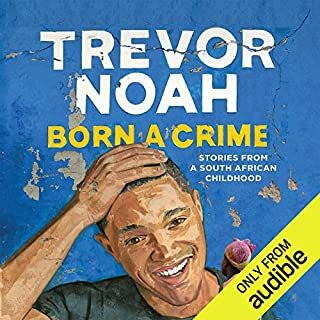 Trevor Noah 's reading it was 6 star out of 5. Edwina Wren's narration was the most amazing I have ever heard. 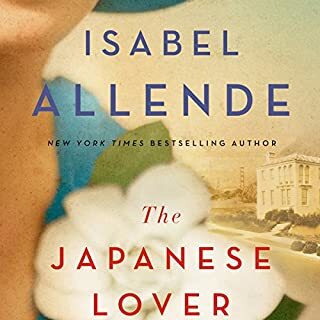 Best reader of an audio book I have ever heard. I adored her accents. 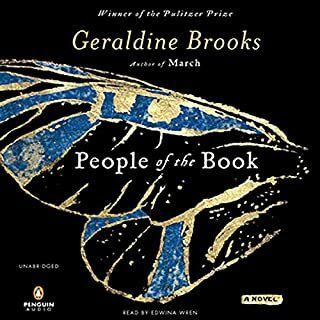 Loved the way the author into wove the stories of people's lives into this book.